We only use high quality CAST vinyl, not the cheaper CALENDERED vinyl that others use. Calendered vinyl will shrink, crack, and peel off. Our cast vinyl is rated for 10 years of outdoor durability and is protected by a UV stable laminate, which means the decal will not fade for many, many years. We have the best prices and use top quality materials. If you find a "better" deal, contact us and we'll beat it. These decals are sized 3" tall by 3.25" wide and are original prints created by our design team. They are waterproof and can be put through the dishwasher. 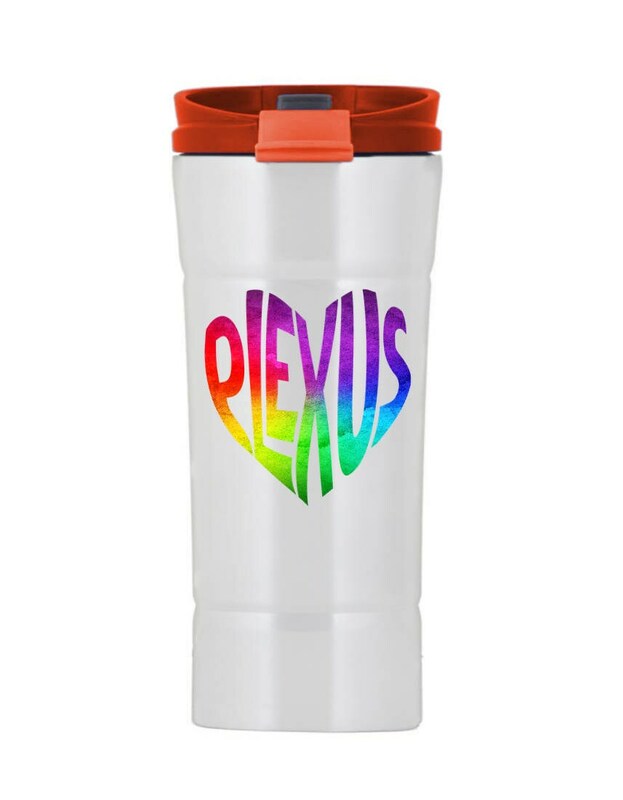 This is for only the heart decal, the tumbler is not included.